Candidate’s age should be between 21-35 years as on 07.01.2015. Age relaxations will apply according to the rules. Candidates must have completed Degree / Graduation Degree / Master / Bachelor degree Post Master in relevant disciplines or equivalent qualification from a recognized university. 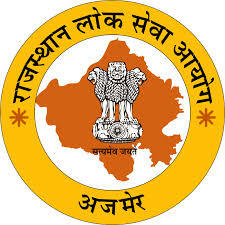 All eligible and interested candidates can complete the online form on the official website http: //www.rpsconline.rajasthan.gov.in before or 27-02-2015. Registration deadline of the online application form is: 27-02-2015.